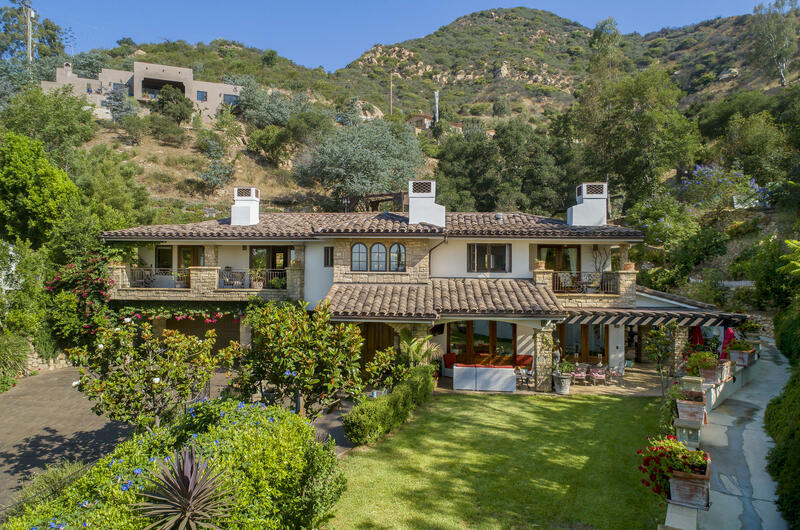 Up a tree lined driveway and atop a knoll in hope ranch rests a 4 bed, 4. 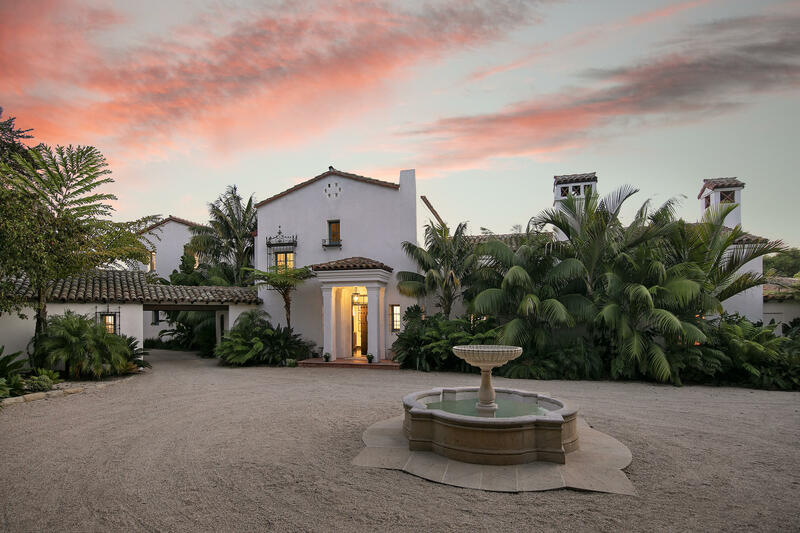 5 bath main residence and the spacious guest house of this impeccably renovated equestrian estate. A lovely flagstone pathway leads you from the circular motorcourt to the front door and through to the gracious foyer. Adjacent to the foyer, a stunning living room with high ceilings and a grand fireplace has floor-to-ceiling windows/doors spanning three of its walls, filling the room with an abundance of natural light. Across the foyer is the formal dining room with a fireplace on one side and large picture windows framing the backyard. 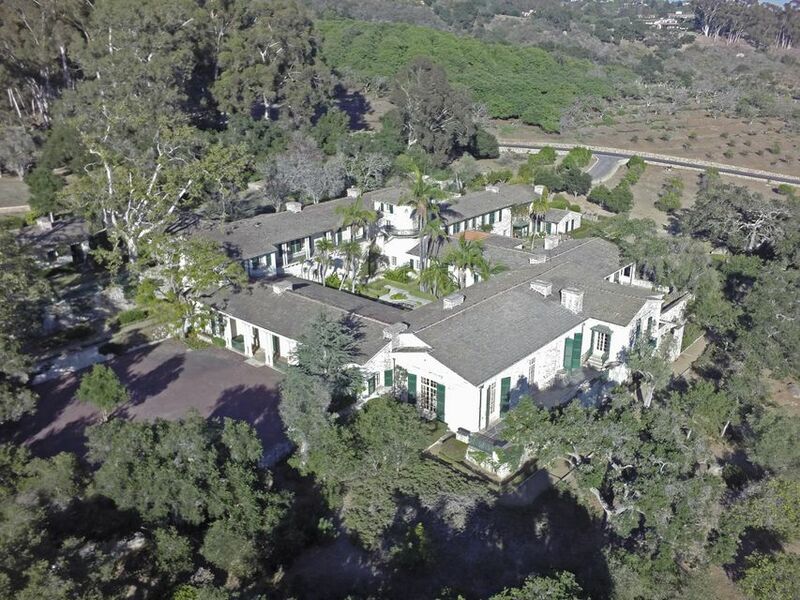 Appraised at over 5 million dollars this private 200 acre santa barbara foothill paradise estate is priced to sell. Spanning between san roque creek and tunnel rd. 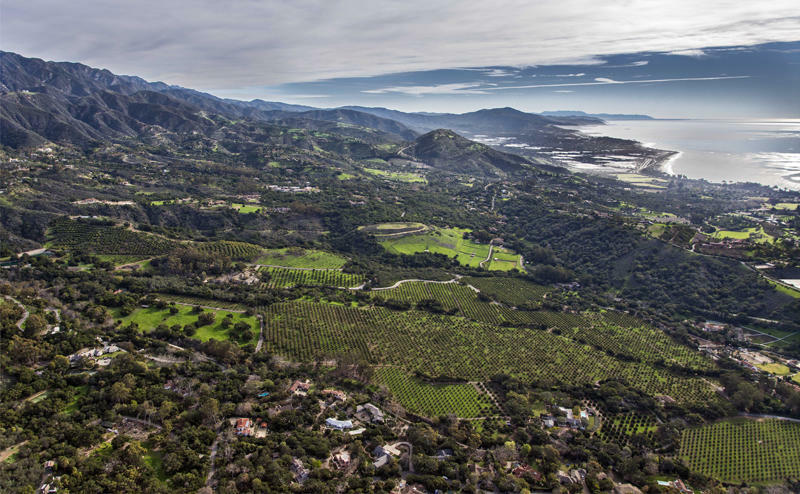 This organically certified ranch offers breathtaking panoramic ocean/island views making this the perfect place to call home. 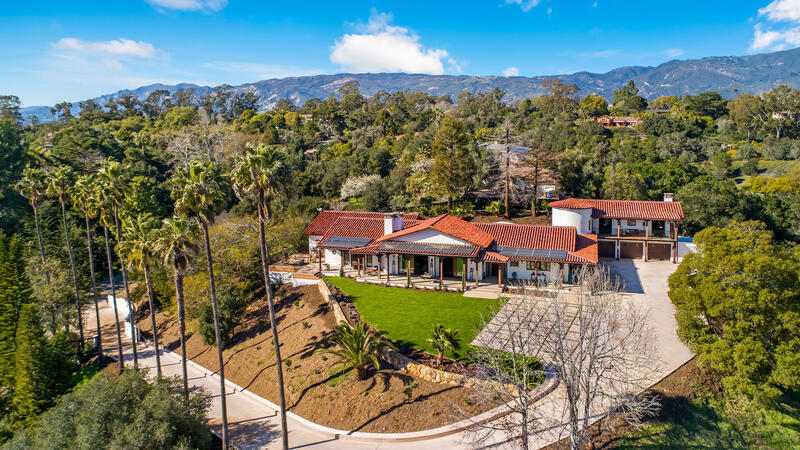 Conveniently located just 10 minutes from state street, the private, gated, paved and native island bay and live oak forest lined approach takes you up the san roque creek to this one of a kind peaceful canyon retreat. Numerous improvements include ''kitty's palace'' saloon and kitchen entertainment complex. A 2,600 sqft, 3 story, 5bd/2ba main house, built with fire/earthquake resistant construction. 5 cabins, barns, & horse corrals, cowboy shack, 4 acres of certified organic avocados. 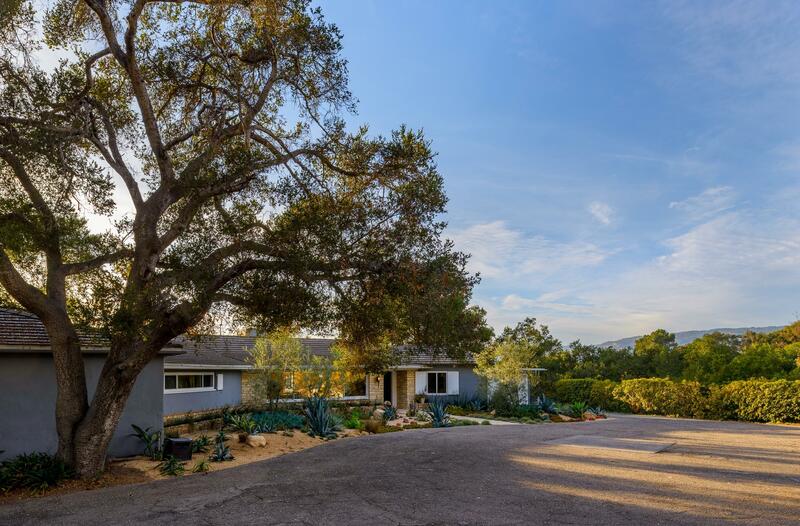 A long driveway leads you to a gentle knoll top with a sprawling single level home built in the 1930's and expanded in the 1950's. 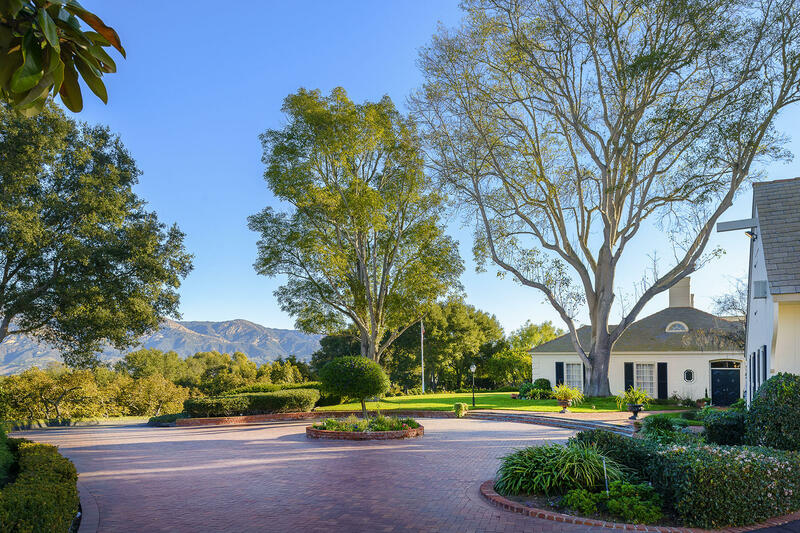 The style leans toward mid century architecture, characterized by clean simplicity and integration with trees and nature that surround the property. The floor plan offers numerous possibilities for remodeling or dual living. There are various out buildings including a detached two car garage with a workshop area, plentiful parking, including a covered parking/storage area and a very old barn. There is also a charming cottage with fireplace and mountain views (no plumbing). There are many possibilities for expansion and remodeling to this property.